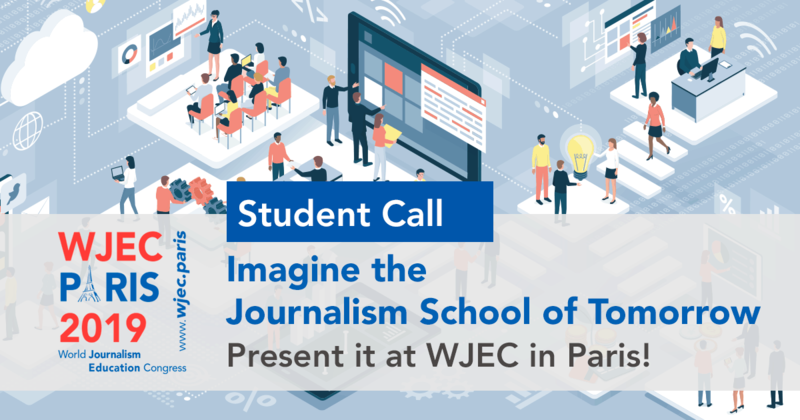 Join WJEC Paris from July 9th to July 11th 2019. Have you ever been to the World Journalism Education Congress? What a unique place to meet journalism educators and colleagues from all around the world. Every three years, the international community of journalism education get together to share their best teaching practices and to listen to top-notch research papers, all dedicated to journalism education. Journalism education is currently facing unprecedented upheavals. After having constantly adapted the curricula since the ‘90s to meet the media industry’s demands, journalism schools now have to face a double challenge; both new expectations of journalism students concerning what should be taught in a journalism school, as well as the actual academic teaching methods themselves. Venue, flight discounts, accommodation, city transportation, cultural activities : get all practical information about your stay in Paris during WJEC. Please, do leave your email address. 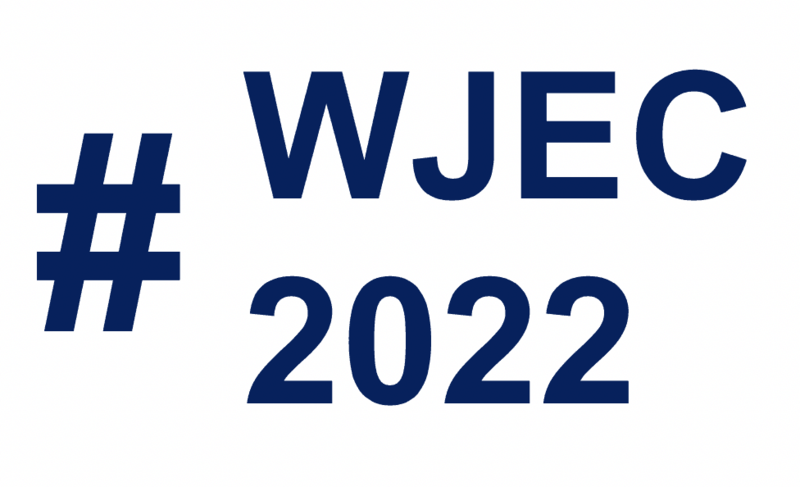 We will send you news from WJEC 2019 Paris as soon as available.